We are an innovative and dynamic company in a continuous growth, with over 16 years’ experience offering all kinds of new and used spare parts, tools, for Construction, Public Works earthmoving and mining Machinery. The aim of DYM IMPLEPARTS is the distribution of products of the leading brands in the market. Offering a commercial service for machinery supplies sector, we have a highly qualified staff, willing to help our customers at any time, in Spanish / English / Portuguese / Romanian languages. Committed to the unconditional satisfaction of our customers and the conditions required by the market, we are continually researching new products and partnerships, providing our customers the best quality products at affordable prices. Product performance is guaranteed, the products are of the highest quality and strength combined with an innovative design with its corresponding quality controls without forgetting that prices and services are the most competitive in the market. 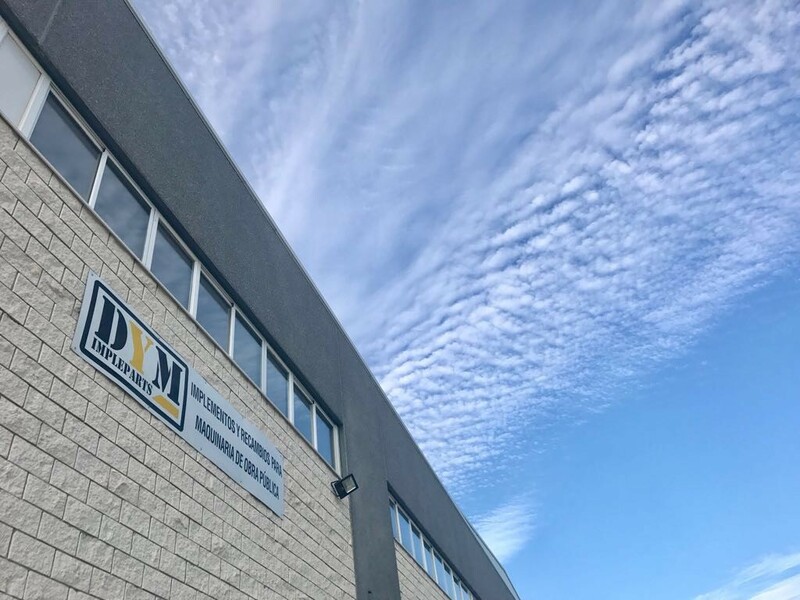 DYM IMPLEPARTS has the philosophy of continuous improvement in products with manufacturing materials, design and performance, allowing us to offer the best products at very competitive prices. In DYM IMPLEPARTS work with the leaders in the sector of public works companies with the aim of offering the best products. The relationship with our suppliers is based on the stability and reliability, allowing us to have at their disposal a large and constant stock. DYM IMPLEPARTS mission relating to the construction 6 public work equipment’s is to take care the need of customers and promote personal development of employees, taking in care of the economic, social and environmental aspects” . The aim of DYM IMPLEPARTS is to become market leaders in areas such as quality and service. It guarantees that the expectations of our customers are satisfied with the products and services presented by our company. The seriousness and credibility not only in our internal and external relations. Employees are considered as the main part of the company and more importantly, as people. Quality and service for our products, customers and suppliers. Professional and personal development appropriate to our society. The development of our own models. Our desire to improve day by day.